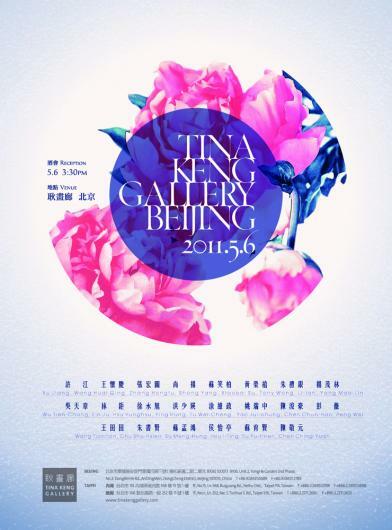 The Tina Keng Gallery in Beijing will be celebrating their Grand Opening on May 6th, 2011. 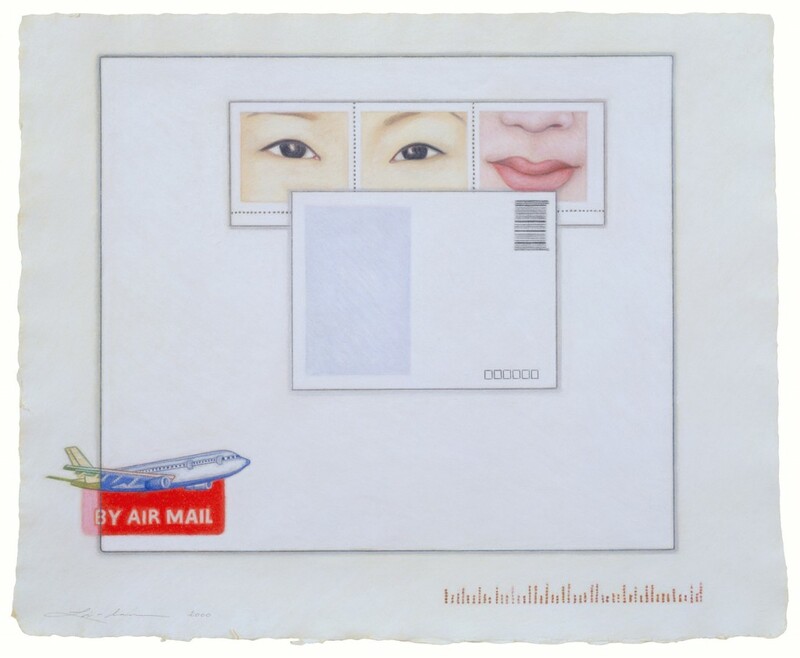 The Inaugural Exhibition will be a group show, which will include the following pastel paintings by Li-lan. 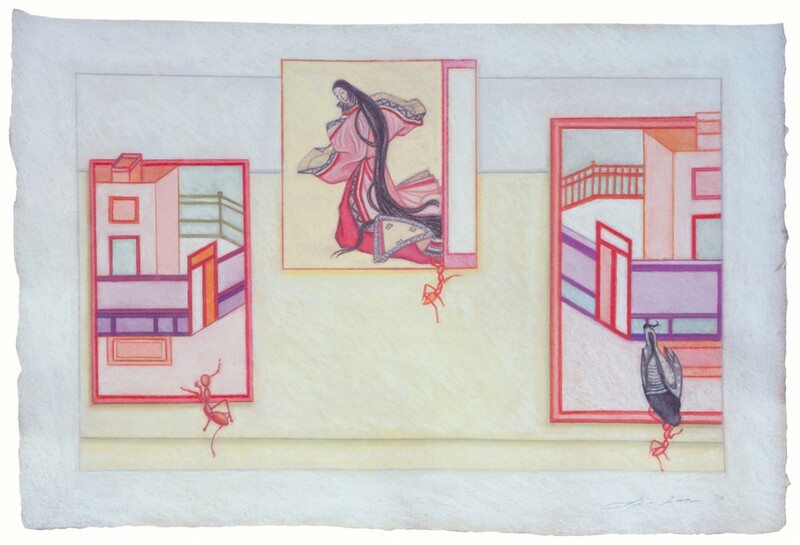 The opening reception will take place on Saturday, May 6th at 3:30pm at The Tina Keng Gallery Beijing.